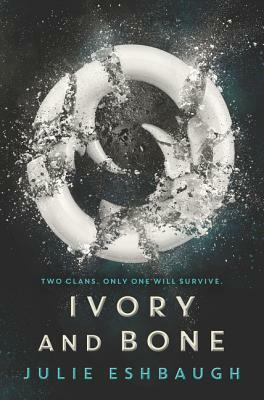 Loosely inspired by Pride and Prejudice, Ivory and Bone is an enthralling tale of high-stakes survival, blinding betrayal, and star-crossed love. With riveting action and illustrative prose that leaps from the page, Julie Eshbaugh will have readers mesmerized and thirsty for more…So don’t miss the sequel, Obsidian and Stars. Julie Eshbaugh is a YA writer and former filmmaker. She made two short films and then spent several years producing an online video series for teens, which received several honors from the Webby Awards. You can learn more about Julie’s writing escapades (with the online group Publishing Crawl) by visiting www.julieeshbaugh.com.